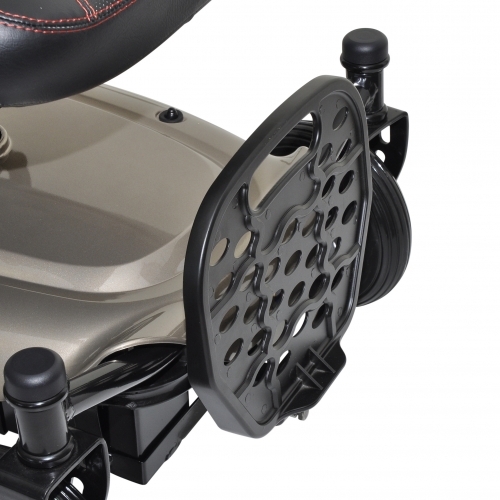 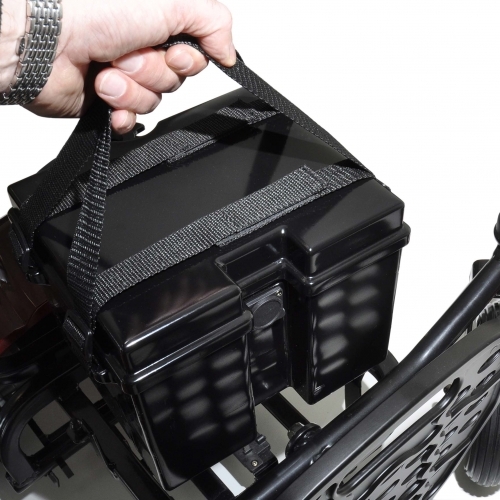 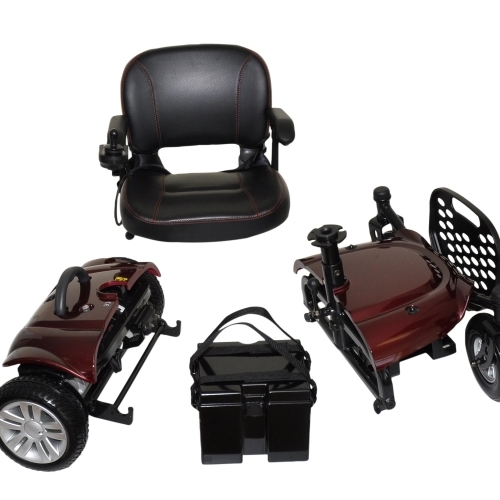 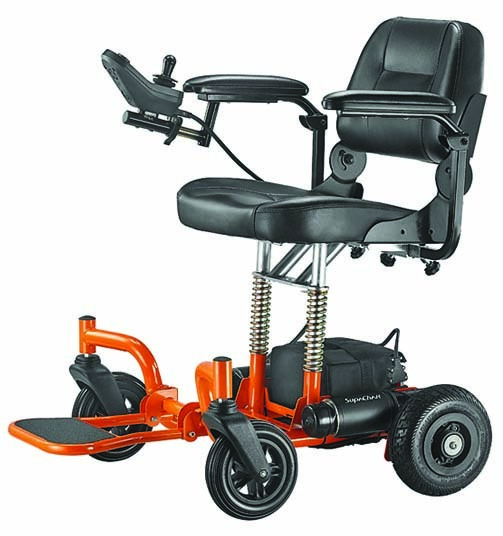 The new highly portable K-Chair from Kymco Healthcare has been designed with two essential elements in mind. 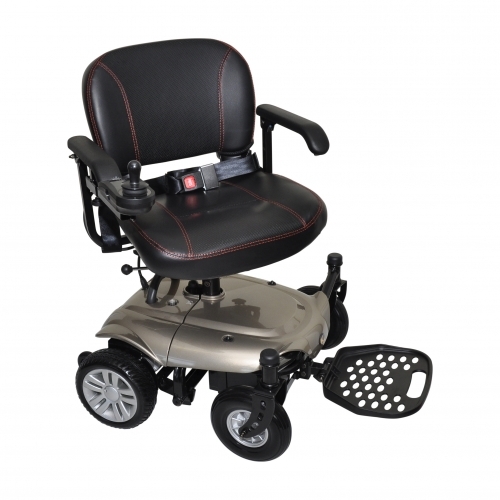 The K-Chair powerchair comes equipped with many convenient features built as a standard, allowing you to enjoy everyday life to the fullest. 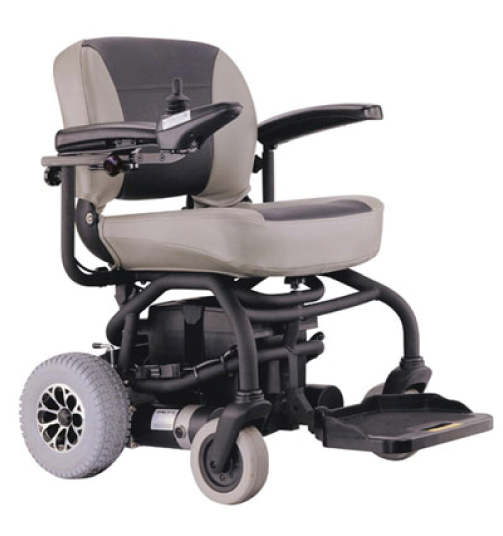 Whether driving indoors where manoeuvrability is of high importance, transporting it in a boot of a car to visit family, friends or attend appointments or using it in your local neighbourhood to run errands and enjoy the outdoors. 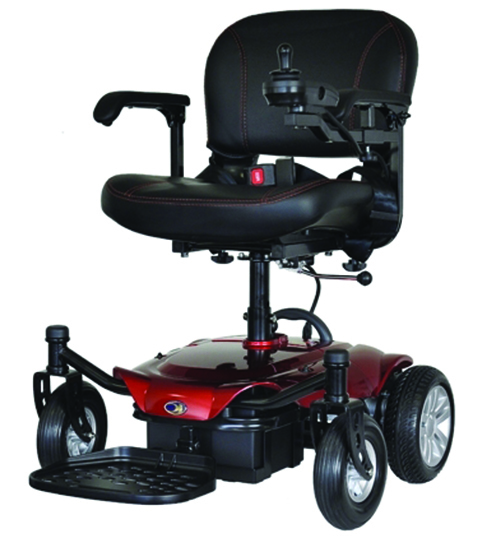 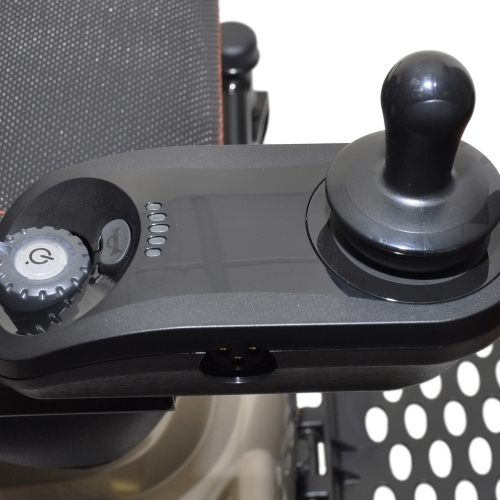 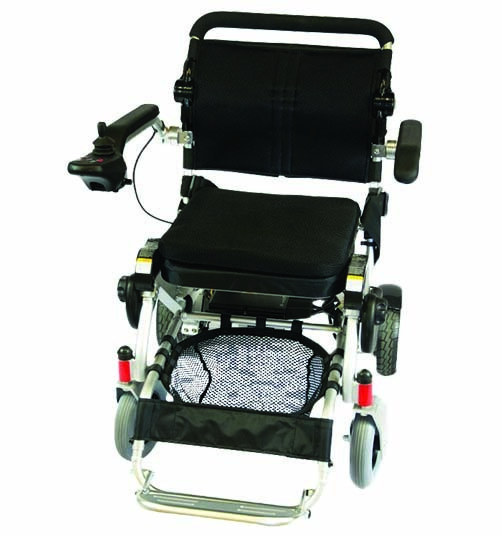 The K-Chair is the right powerchair for you if you are looking for a portable, flexible option that will assist you in many different aspects of your life.